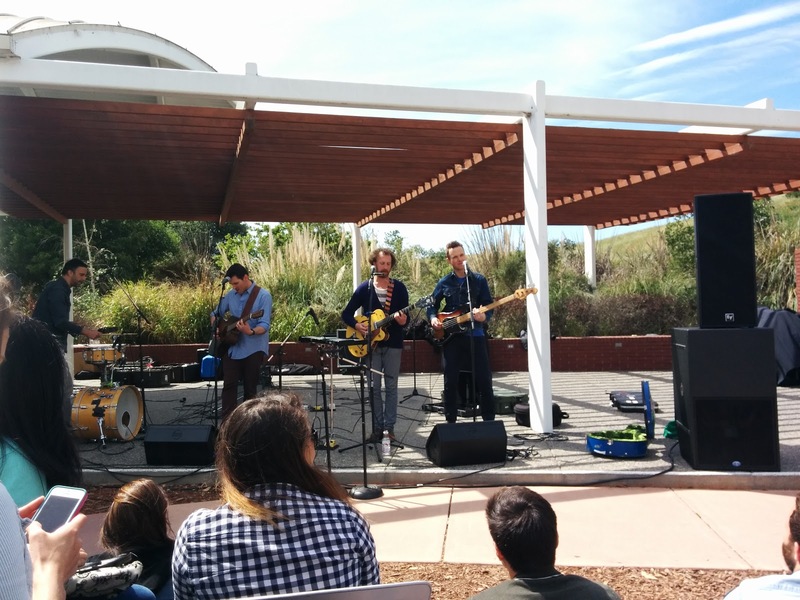 Private concert with Guster on the patio at work today. Great music, and an excellent way to kick off the afternoon. Having played Portland yesterday, they'll be at a sold-out show at the Filmore tonight.